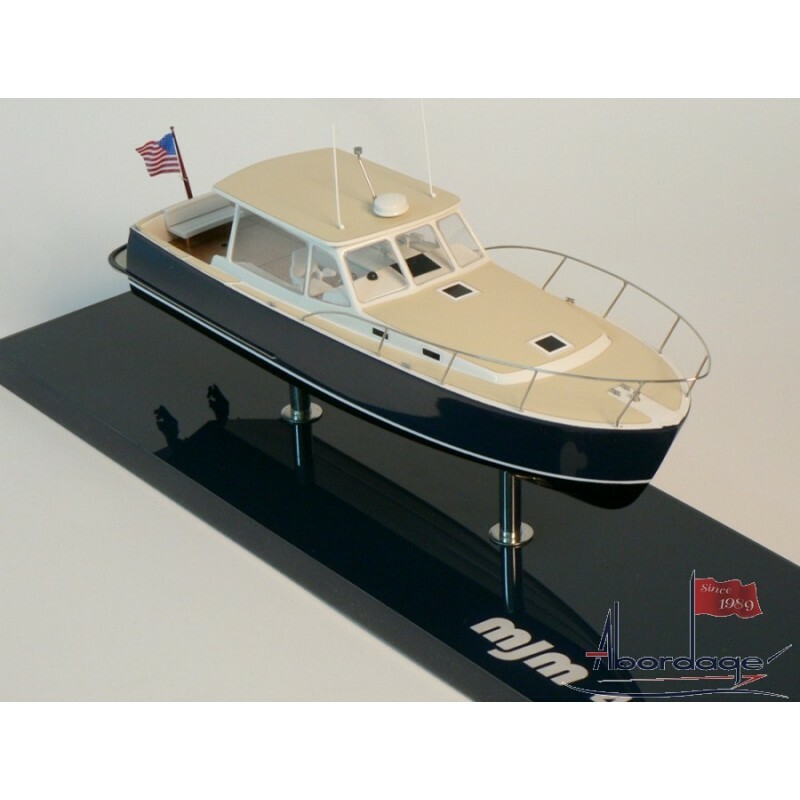 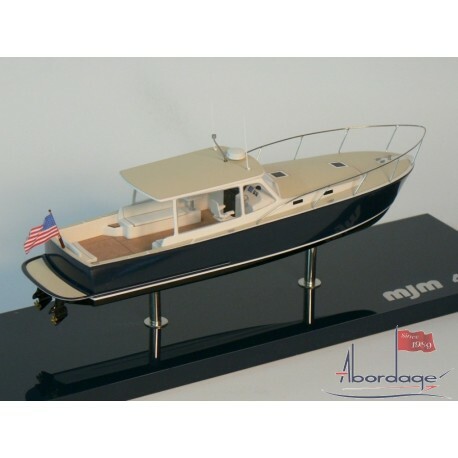 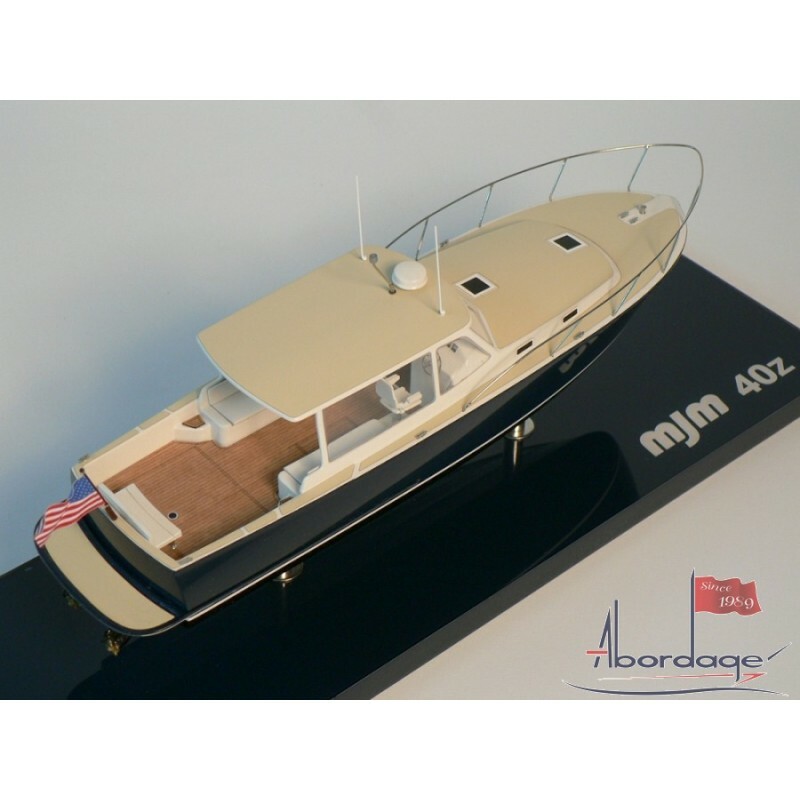 Abordage has built this MJM 40z desk model. Easy to handle, it will highlight your office. Besides, it comes with a display case which will emphasize your purchase.